Sharing economy is a model where individuals can borrow or rent assets owned by someone else. 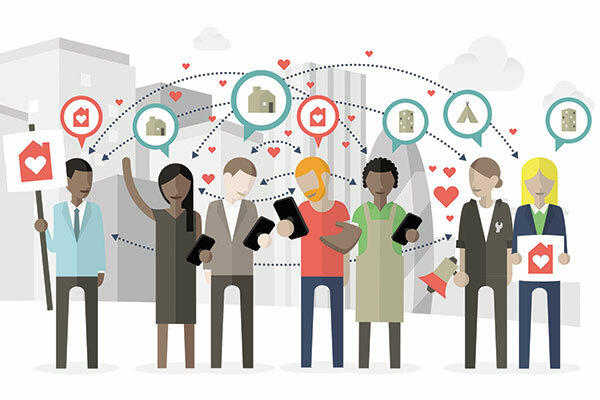 Some definition put sharing economy as an alternative socio-economic system which includes sharing and collaborating across all aspects of social and economic life. To give you some examples think about AirBnB or Uber and so on. 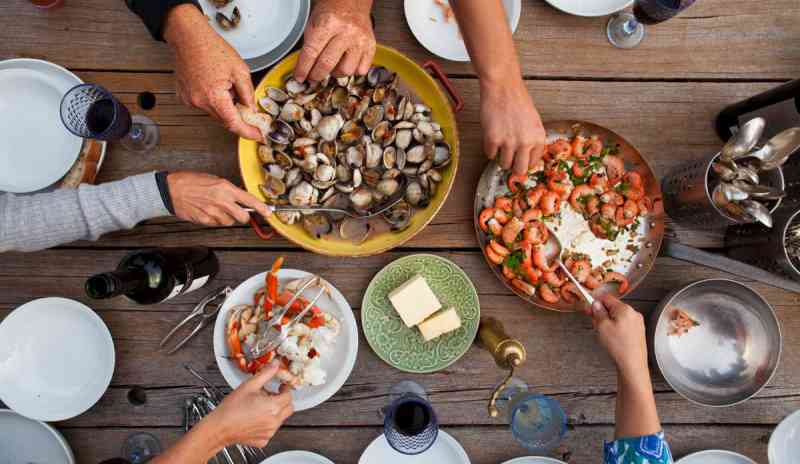 The concept of sharing economy at its core is similar to the one of hospitality, but is more based on building connections and experiencing local cuisine rather than just offering your home for someone to stay in. The duration is also different, you are only booking a one-time event, some of them might not even happen again. The key benefits for the consumers are that they get to try out authentic food, in home style cooking as well as getting to know new people and expand their social network for a low price. Some challenges might include the quality of food, not being able to actually see any pictures of what it will be served, just descriptions, the variability of the product. Un like a room, that you can see in pictures, with food this option is not possible. If you get food poisoning I am not sure what are the procedures. The sharing economy in the lodging industry has had a huge impact on the small and medium business, as travelers adapted this as a way of life. But what do we see as a future impact in the restaurant industry? It might not have a big impact in the food services or the restaurant industry as I see it more as a one-time thing rather than having a guest or a tourist using these websites all the time. I think the main focus of these websites besides eating authentic food is to meet locals and make friends and of course if you are visiting ask them about interesting things to do in the city that you are visiting, and of course ask them about good restaurants. I don’t think the dining experience can be replaced by such websites.